In the weeks following the capture of the infamous Golden State Killer, in which the survivors of the victims were finally given some closure, the family of a missing Florida man may finally have some answers as well after seventeen years of silence. Denise Williams, 48, was arrested on May 8th, 2018 for the first-degree murder of her first husband, Mike Williams. Her ex-husband, Brian Winchester, who is currently serving time for kidnapping her at gunpoint in 2016, was also identified in the court documents released on Tuesday as the person who shot his best friend, Mike Williams, on December 16th, 2000. The murder came just six months after Winchester had sold Williams a one-million-dollar life insurance policy, which his wife was able to collect, despite the fact his remains would not be found for seventeen long years. In an astonishing coincidence, WCTV Eyewitness News in Tallahassee was able to locate archived footage from the year 1999, in which both Denise and Mike Williams appeared in a segment in early May as part of Mother’s Day. Their daughter was born in said year on the eve of Mother’s Day, prompting the media outlet to cover the new family as a human-interest story. In the footage, Mike Williams expresses how much more respect he has for his wife and women in general for their ability to bring a child into the world. This eerie footage is now being re-examined, with investigators and armchair detectives alike, wondering how this picturesque nuclear family unraveled in a story of greed, betrayal, and murder. Investigators postulate Denise Williams and Brian Winchester started conspiring to kill Mike Williams less than a year after the human-interest piece aired on WCTV in Tallahassee. Six months before the fateful duck-hunting trip, Winchester sold Williams a life insurance policy in the sum of $1 million dollars, a decision raising no eyebrows at the time. Williams had a wife and 18-month-old daughter who would need caring for if something were to happen to him, so he purchased the policy. When Williams did not return from his duck hunting trip on December 16th, the authorities were called. When the police found Williams’ abandoned boat on the water, the investigation tapered off after the theory was floated he was eaten by alligators. 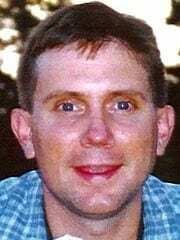 Despite dragging Lake Seminole, police were not able to recover a single trace of Mike Williams’ remains. The theory of Mike’s death, in which he’d been eaten by alligators, left a loophole allowing Denise Williams to collect on her husband’s insurance policy despite the fact authorities never recovered a body. A complete search of the lake left law enforcement and Mike’s mother without answers. In an additional tragedy to losing her son, Cheryl has also lost contact with her granddaughter, whom Denise Williams has barred Cheryl from visiting for the past ten years after Cheryl convinced law enforcement to open an investigation. These devastating losses were what propelled her to go to the police with her suspicions. Cheryl was finally able to persuade law enforcement to open an investigation into her daughter-in-law, but only for insurance fraud. It was a start, Cheryl told the media, and ever since, she has been championing for those responsible for her son’s disappearance to be brought to justice. Five years after her husband went missing, Denise Williams married Brian Winchester. The couple separated in 2012, which sparked a series of domestic incidents ultimately culminated in Williams filing for divorce in 2015. The ongoing investigation into Mike Williams’ death left law enforcement with little recourse other than to turn up the heat on Brian Winchester. 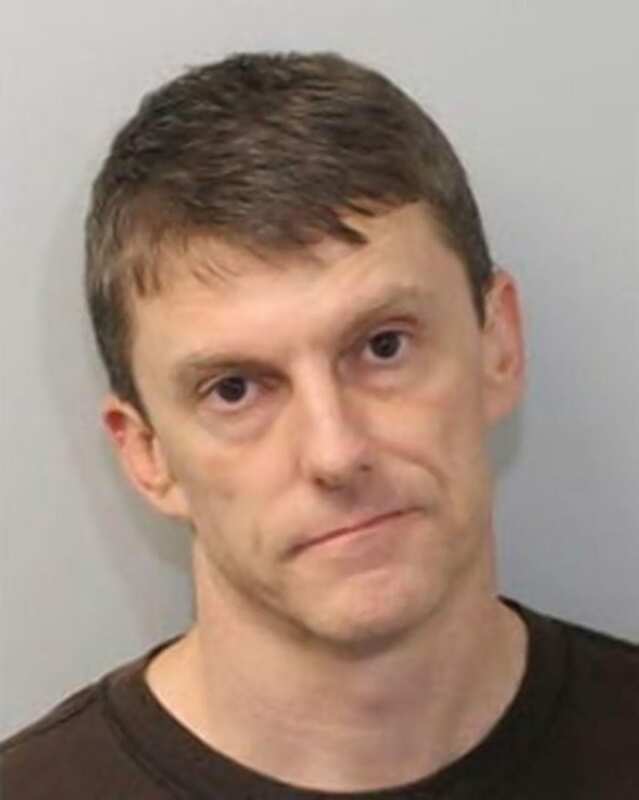 According to the Tallahassee Democrat, friends reported Brian Winchester was acting strange around the time of the kidnapping, “In an interview with investigators, anesthesiologist Dr. Stephen Mnookin said he went to lunch with Brian Winchester hours after the Aug. 5, 2016 incident involving Denise Merrell Williams…At Village Pizza off Thomasville Road, Mnookin said a nervous Winchester told him the police were “after him” and kept contacting him, warning once their divorce was final, “his wife is going to say something about this guy who died 10 or 12 or 15 years ago.” The increased pressure on Winchester as a suspect, the news of his mother’s terminal cancer, and rejection from his son, who wanted to live with his mother, Winchester’s first wife, allegedly triggered his ex-wife’s kidnapping. On August 5, 2016, Winchester snuck into his ex-wife’s car and laid in wait for her to return. When she did, he held a loaded gun against her ribs for almost an hour. He was sentenced to 20 years in prison in 2017. Now with Winchester behind bars, negotiating with law enforcement, it seems investigators might finally be closing in on the truth behind Mike Williams’ cold case. In late December of 2017, Mike Williams’ remains were finally found—not in Lake Seminole where he allegedly drowned and was devoured by alligators—but in northern Leon County. Armed with this new evidence, the state was finally able to secure an indictment against Denise Williams. 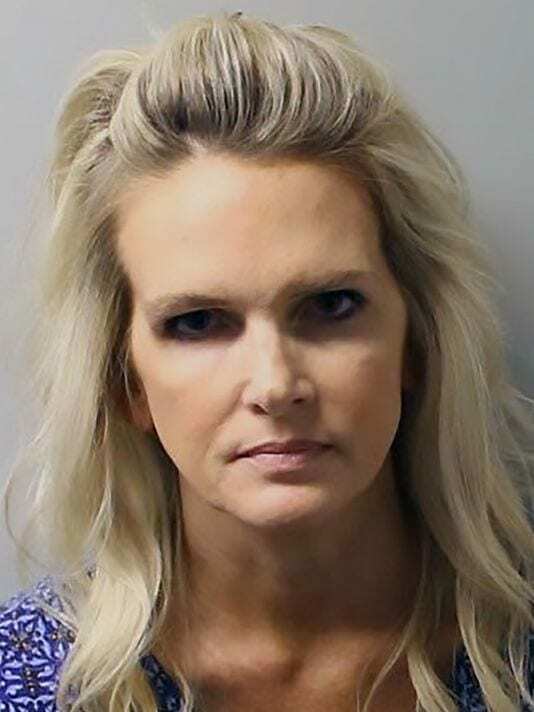 She was arrested on May 8, 2018 at her office at Florida State University. She is officially charged with first-degree murder, conspiracy to commit first-degree murder and accessory after the fact. Presentation of the state’s case to a grand jury resulted in jurors naming Williams as the mastermind of the insidious plot to have her husband murdered for the insurance money. Ethan Way, Williams’ attorney, addressed the public about the innocence of his client in court, “My client had absolutely nothing to do with Mike Williams’ disappearance and had absolutely nothing to do with any of the crimes that Brian Winchester committed. We will fight this until the end.” Judge Nina Ashenafi Richardson of Leon County denied Williams’ request for bail, resolving to detain her in the Leon County Detention Center. Ethan Way has filed a motion seeking bail to be heard at an impending court date later in May.